Header imagery for topcruiserani.com.au hens night page. Subtle logos in background. 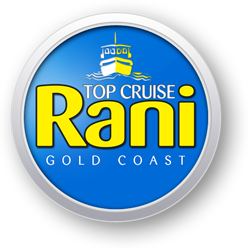 Header imagery for topcruiserani.com.au bucks party page. Subtle logos in background.